There are so many invitations and pitches for meetings, seminars, workshops and special events that any small business owner or manager should be careful in deciding which is the most suitable business partner will meet their business needs as far as investment is concerned. The Business Matchmaking aims to provide unprecedented opportunity for local businesses in India to secure investment opportunities from national & international investors. International delegations will have the opportunity to visit India on fact finding mission with a view to seeking areas of economic co-operation between national and International Businesses. The aim of organizing Fact Finding Missions is to enable both parties to exchange ideas to start and expand Business particularly in the areas of investment, emerging markets and partnership engagement. The role of the business matchmaker is to find the best investor for you using the information such as technical capacities, turnover, and the vertical markets that you cover etc. 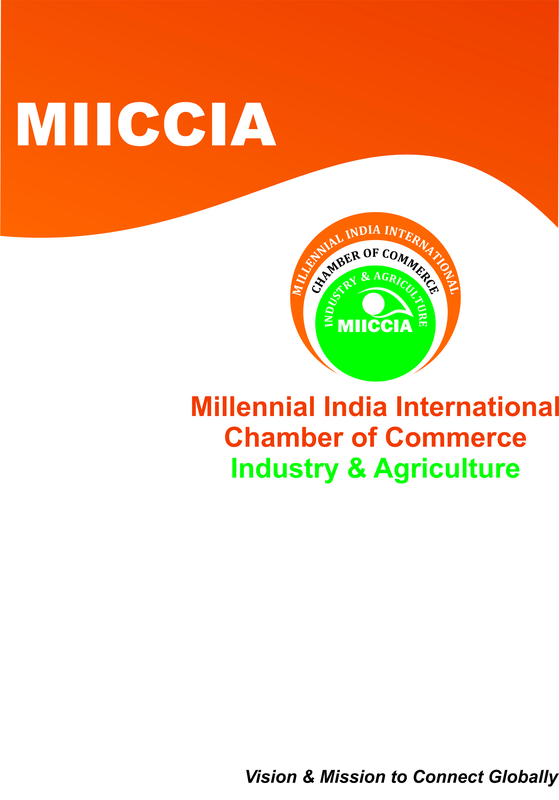 Once MIICCIA will have clear idea of your exact requirements for a partnership in business, MIICCIAI will identify which is the best investor who will meet your needs. The aim of organizing fact finding missions for national & International business to promote business partnership between the National & International investors with the local business. Fact finding missions are designed to provide ongoing information and analysis on investment opportunities in emerging markets. The fact find mission will mobilize material and technical assistance for project and programs initiated by local businesses nationally as well internationally.